Description Crossroads size, eden theme. 02.03.2007, 22:00 Hehe, i just needed you to find the hill bugs for me :D after spending that long making the map, i hardly felt tempted to test the thing i was working on for so long for another 30mins :D I'll get cracking! 02.03.2007, 22:32 Fixed the bugs, i think. Except the waterfall thing, i reckon if people get stuck they should be able to get out :/. No strategic advantage in getting into waterfall. 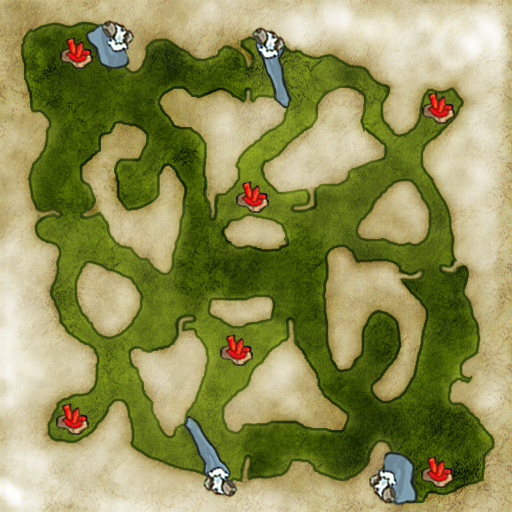 21.09.2012, 07:23 Best MAP on newerth.